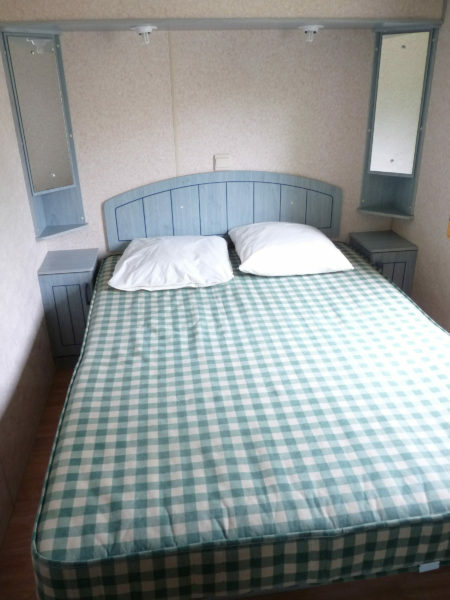 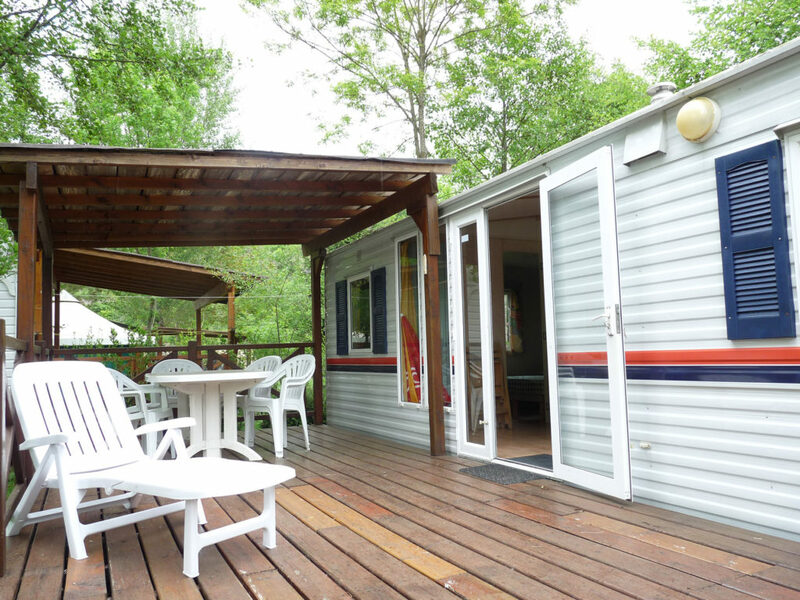 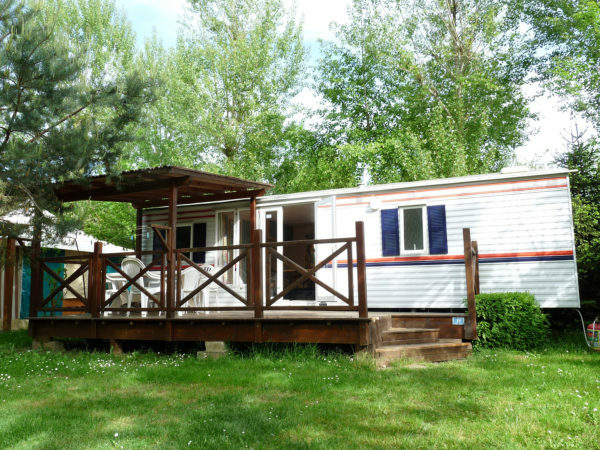 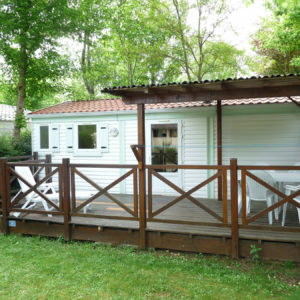 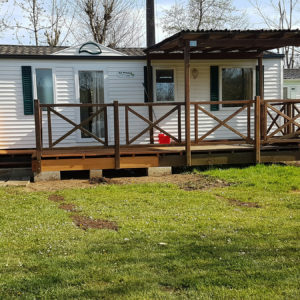 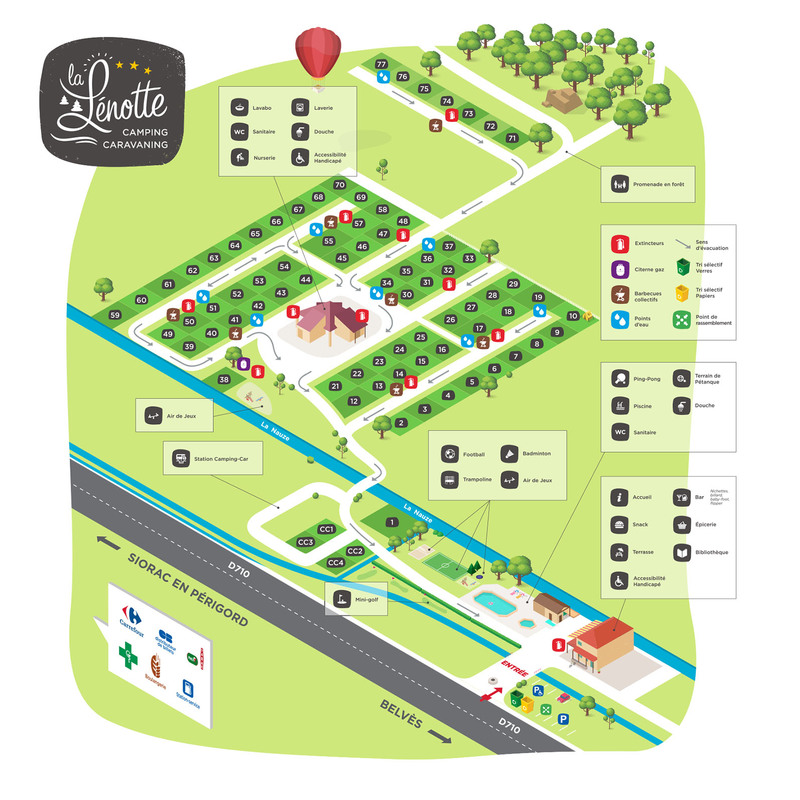 Camping La Lenotte / Accomodations / Mobilhomes / Mobile home 8 pers. 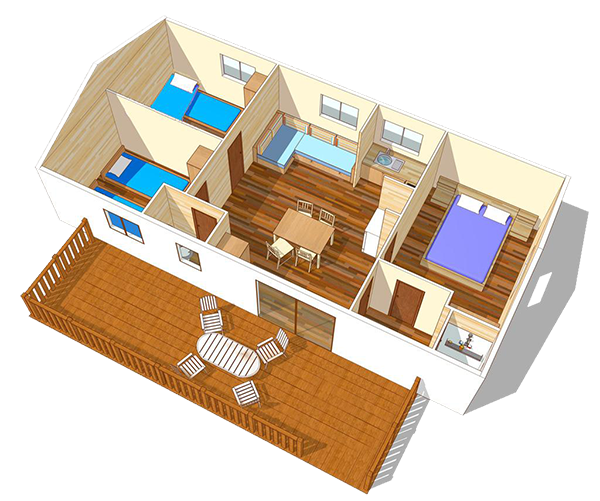 You are a big family but your budget is not so much, we may have your solution. The mobile home 6/8 persons has 3 bedrooms and a sofa bed in the living room. 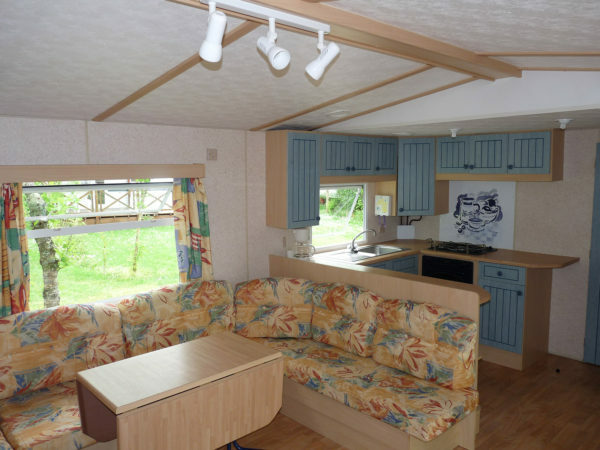 You can enjoy a beautiful living space with a corner sofa and an American kitchen. 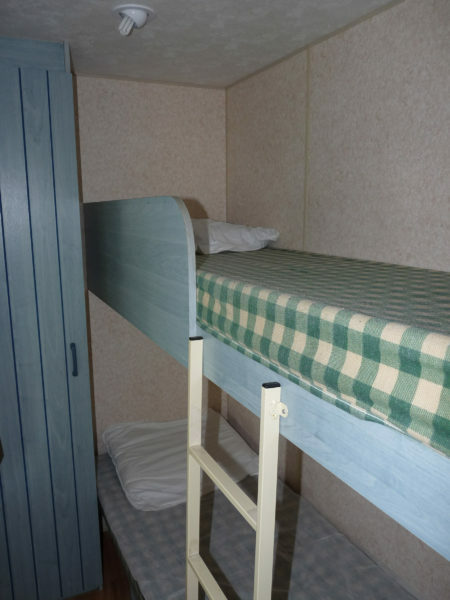 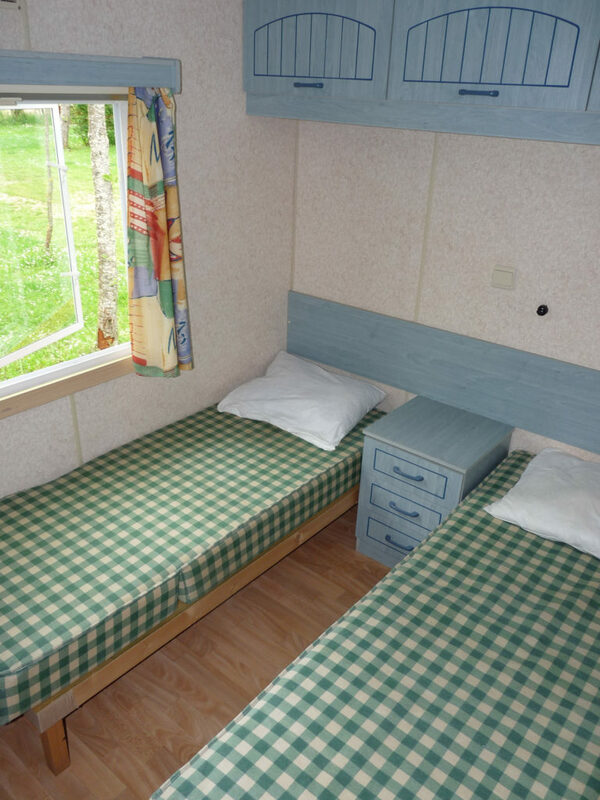 The rooms with single beds are a bit narrow and more suitable for children or adults not too tall. 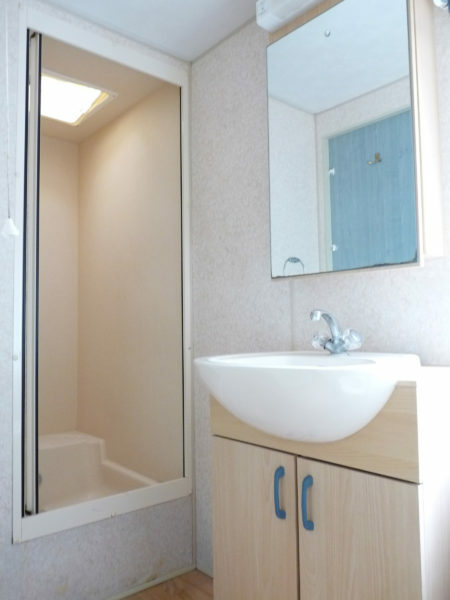 The Mobile Home 6/8 people is a bit big for you? come see our other mobile homes.